Author: Bondar, Roberta Set In . . .
Roberta Bondar's voyage as an astronaut aboard the space shuttle Discovery was the realization of childhood dream for the Canadian scientist and doctor. In this wonderful book, she shares her remarkable journey, providing us with an opportunity to feel connected with our planet in a very special way. Touching the Earth is an amazing visual and written testament to the beauty and variety of Earth. 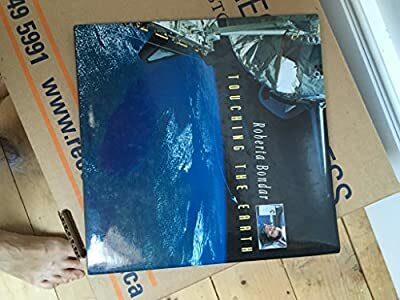 From breathtaking photographs of the planet taken from space - including some never-before-published NASA images - to her own stunning photographs of life on Earth, Dr. Bondar contrast her two views of "home," Her powerful message of hope for our environment will change the way you think about humanity's relationship with the planet.